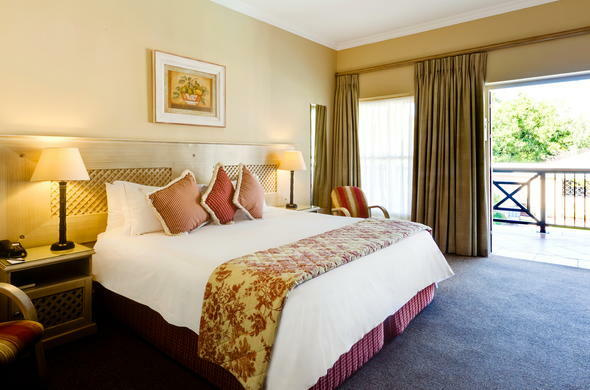 The Protea Hotel Franschhoek accommodates guests in 30 rooms that feature modern room amenities and attentive service. Protea Hotel Franschhoek in the Cape Winelands offers Franschhoek accommodation in 30 spacious, individually decorated en-suite rooms. The different types of rooms available include 27 standard sized rooms, two junior suites and one deluxe suite. All of the rooms have televisions, bar fridges, direct telephone number facilities and air-conditioning. The rooms are furnished and equipped to provide a memorable and enjoyable stay.